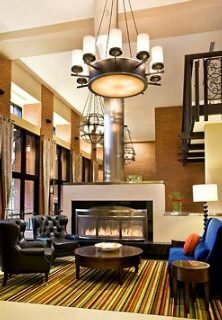 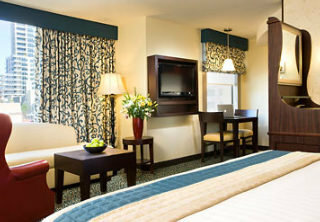 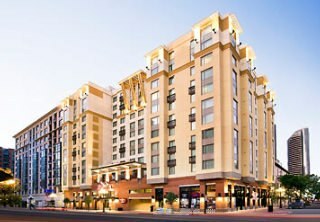 Designed with modern and eclectic touches, the hotel embodies urban design with a hint of the Victorian era. 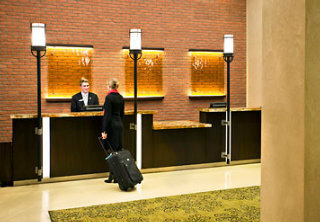 The hotel has a reception desk that is available 24 hours a day. 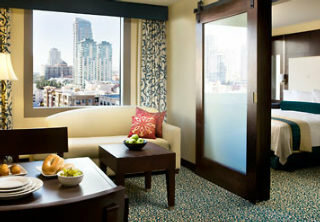 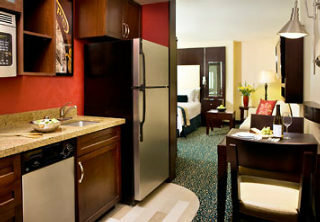 The hotel offers only valet parking, for an additional fee payable locally. 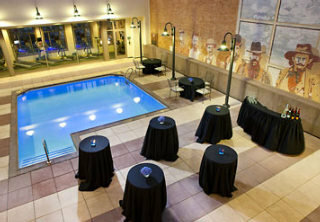 The hotel is completely non-smoking, designated smoking areas are outside of the hotel.